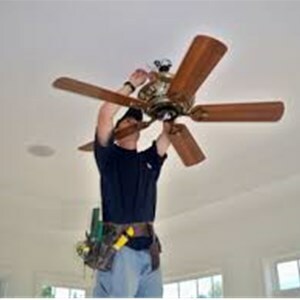 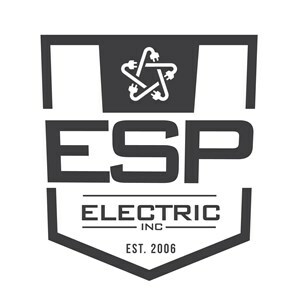 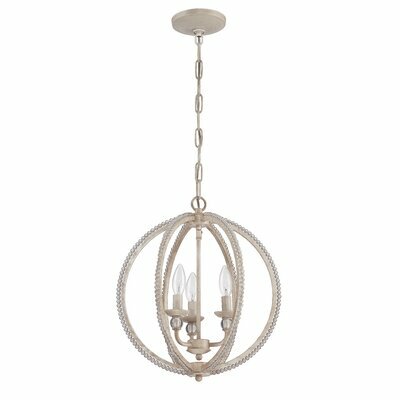 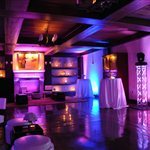 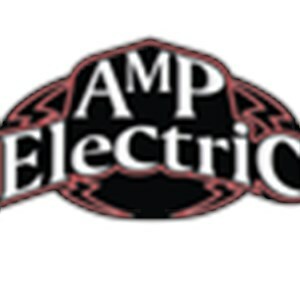 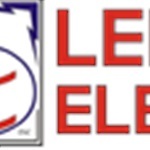 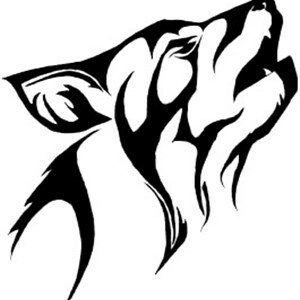 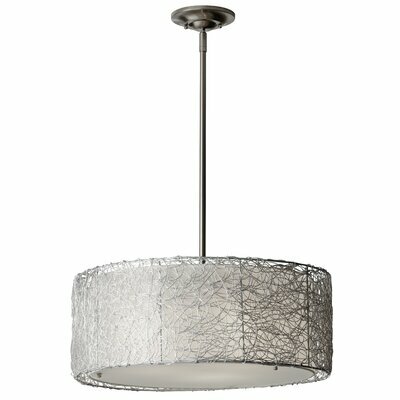 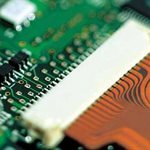 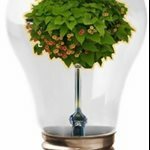 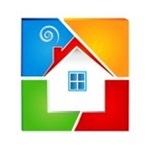 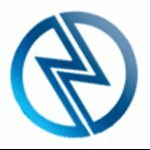 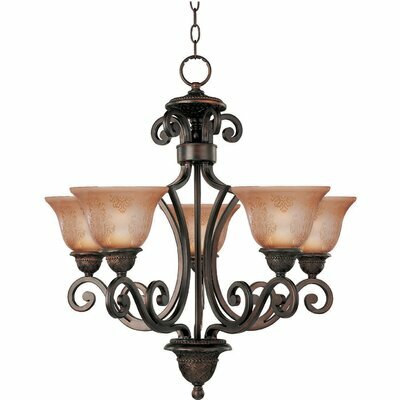 How much does a mini chandelier and installation cost in Colorado Springs, CO? 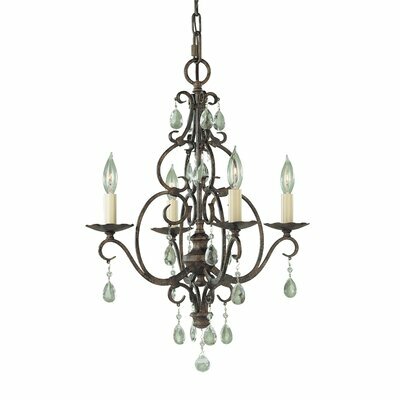 Traditionally beautiful, the World Imports Lighting Berkeley Square 3 Light Chandelier will be the center of attention in any contemporary home. 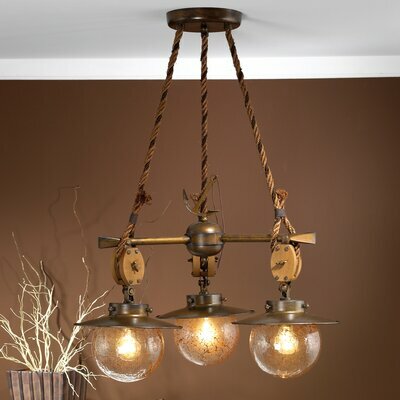 Its timeless design features a weathered bronze-finish and artistic carvings with draped crystals around it. 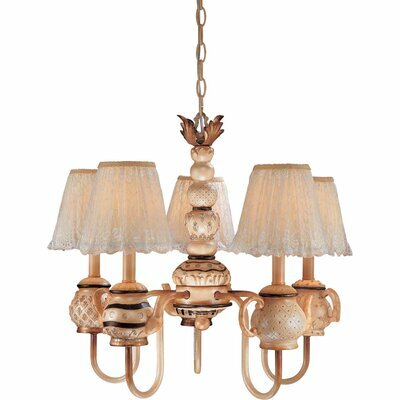 It features three ivory shades, each of which has a bulb holder capable of holding a 60W candelabra bulb. 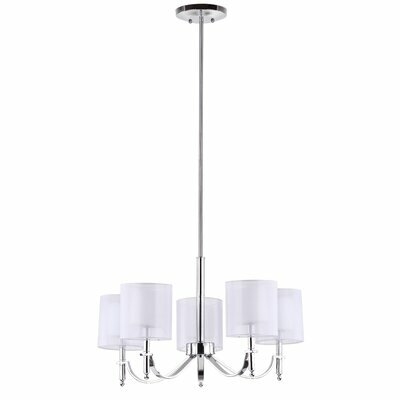 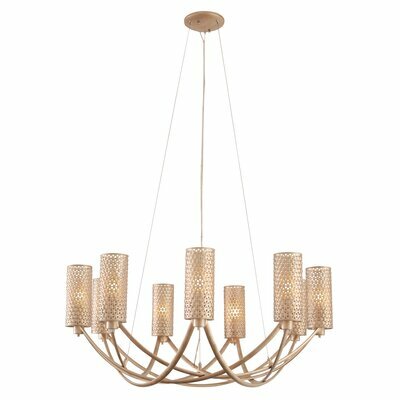 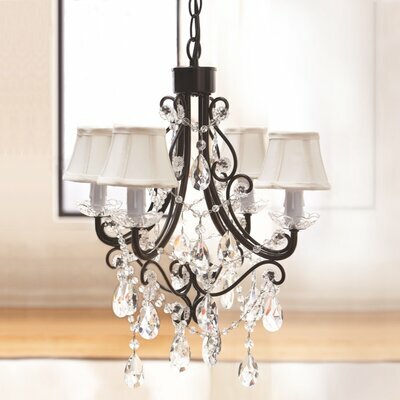 You can conveniently install this chandelier in your dining room, living room, or bedroom. 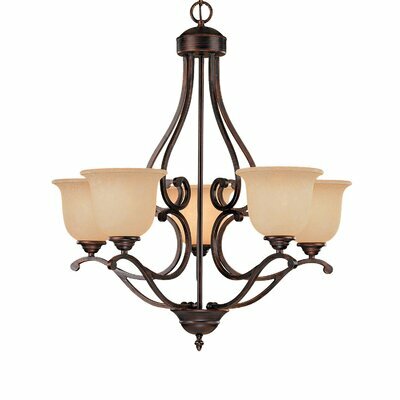 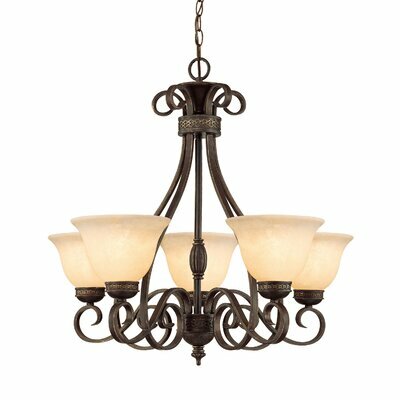 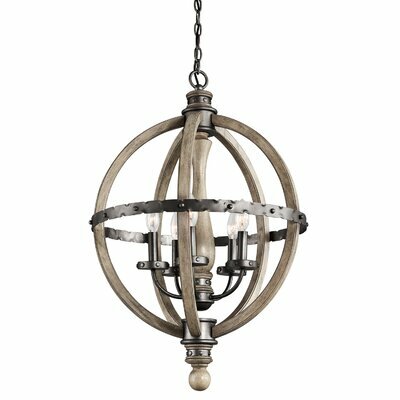 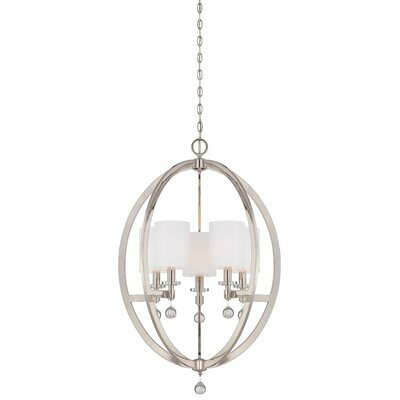 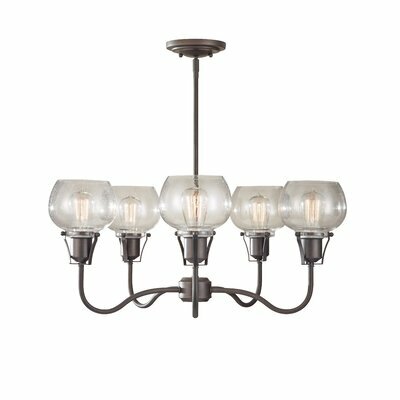 Constructed using bronze, the Berkeley Square 3 Light Chandelier from World Imports Lighting is durable. 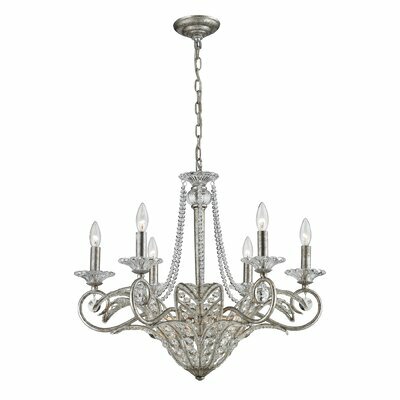 This chandelier is UL- and cUL- listed, which makes it safe for use at home.